In 1948 the formerly closed, secretive nation of Nepal opened its borders, firstly to a group of American ornithologists, then to a team of Swiss climbers who, under Rene Dittert, explored the northeast of the country. 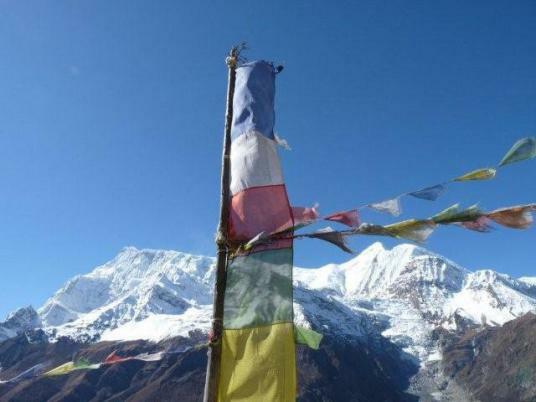 In 1949 the French Federation de la Montagne began negotiations with the Nepalese government for permission to climb one of the great peaks that stood wholly within Nepal. 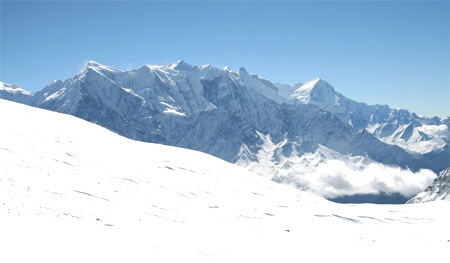 Annapurna was peak XXXIX of the Indian survey, its name being a combination of two Sanskrit words whose literal meaning is "Filled with food". However the mane also contains the root of another name for durga, the Hindu Divine Mother, consort of Lord Shiva, and as Maurice Herzog was told during his expedition, is more correctly translated as "Goddess of the Heaven". i.e, the Divine Mother Provider. Day 06: Trek to Ghasa (2010m) and overnight at hotel. Day 08: Trek to Thulo Bugin and overnight in jungle camp. Day 09: Trek to Thulo Bugin pass and overnight in river camp. Day 10: Trek to Mristi Khola and overnight in river camp. Day 48: Cleaning up base camp. Day 49: Trek back to Thulo Bugin and overnight at hotel. Day 50: Trek back to Lete and overnight at hotel. Day 51: Trek to Tukuche (2590m) / Marpha (2627m) and overnight at hotel. 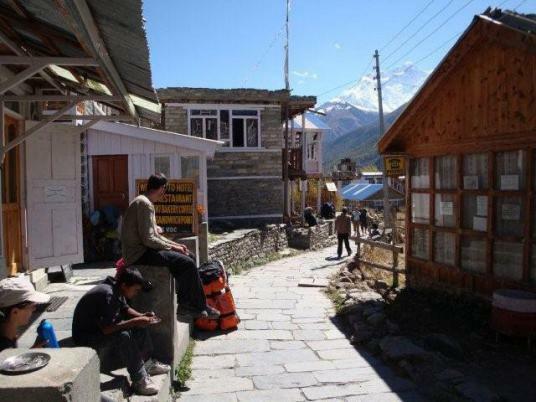 Day 52: Trek to Jomsom (2710m) and overnight at hotel. Day 54: Fly back to Kathmandu and transfer to hotel.